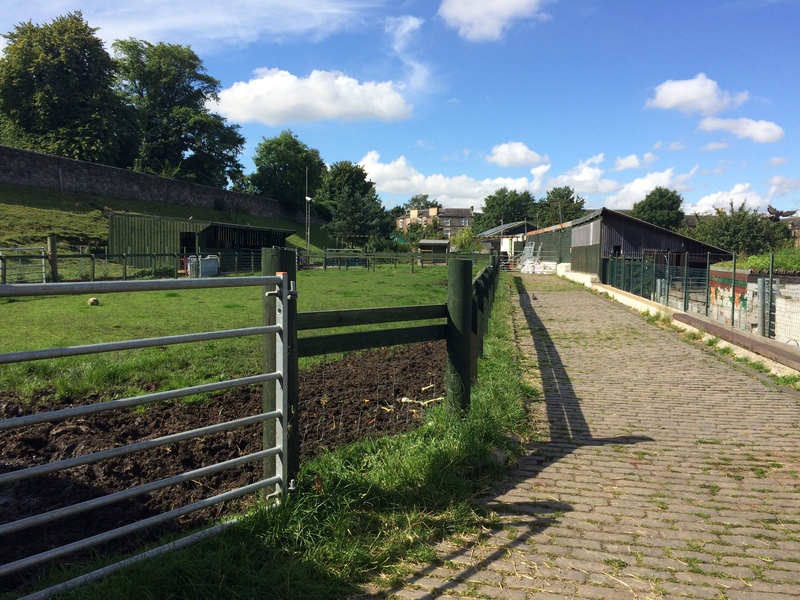 Did you know that there is a farm, right in the middle of Edinburgh? 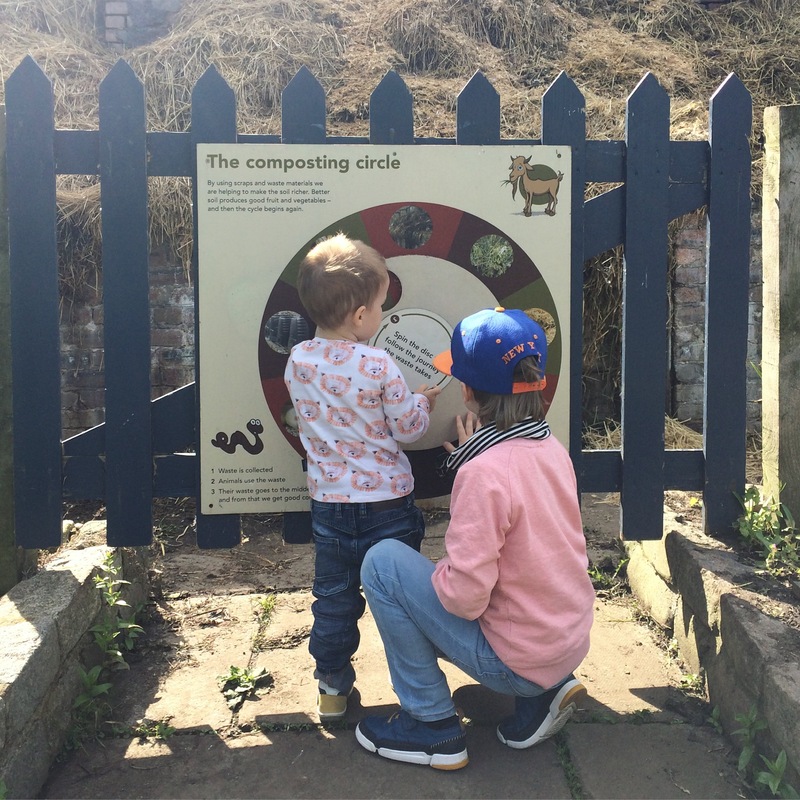 After a rather wet week or so (not that I’m complaining, I’ll take Scottish summer rain over the sweltering Berlin summers any day), we finally had another dry day with sunshine and blue skies yesterday, so I took the boys for a visit to Gorgie City Farm. I’ve known about the Farm ever since I’ve lived here before, but I had never been. 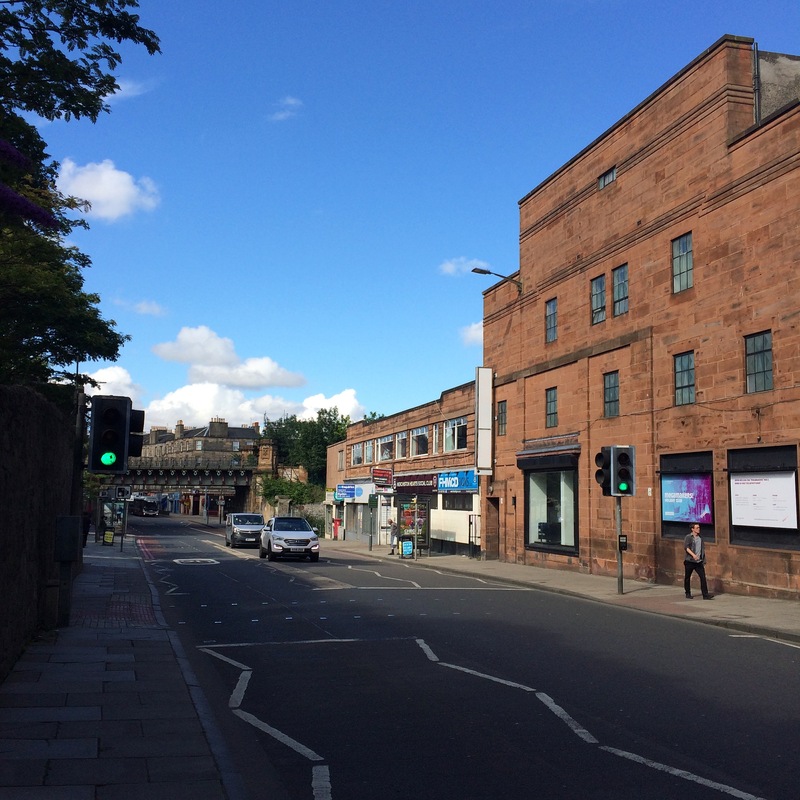 Then I discovered it’s less than a mile away from our new house, to the West of the city centre. The online map estimated a 15 minute walk, but with the kids it took about 20 minutes (and a little longer coming back, as the way home was uphill). 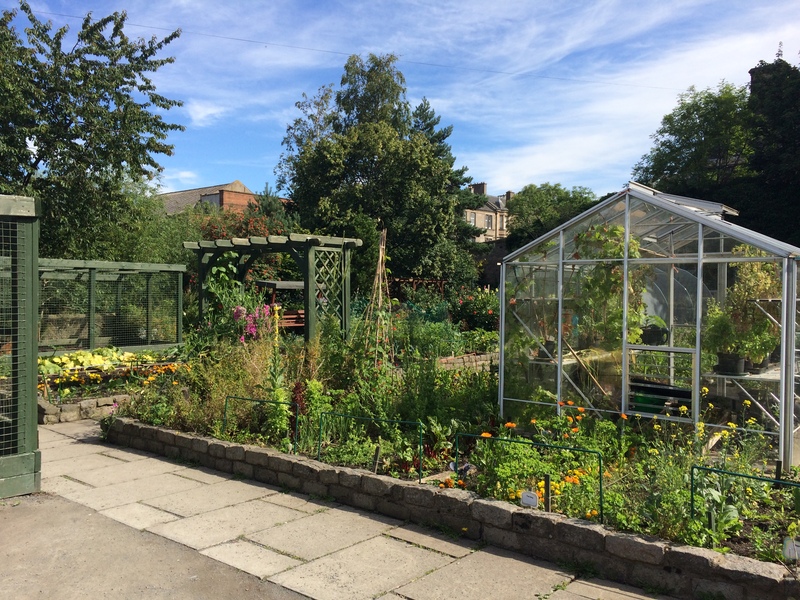 Gorgie City Farm opened to the public in 1982, and is situated on a former waste depot site in use until the 1930s. 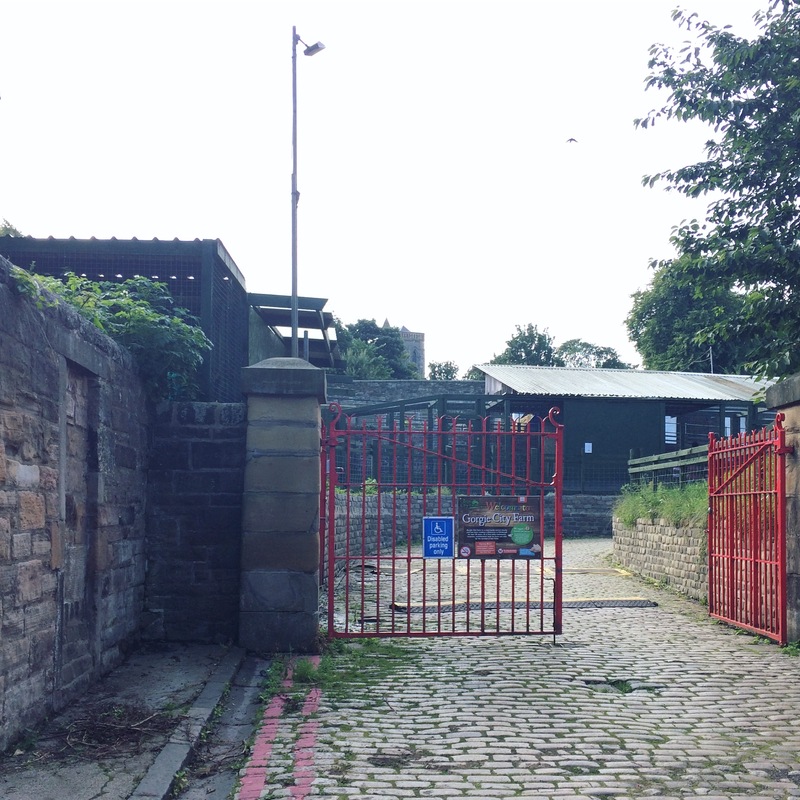 After that, it was used for civil defence training during the war, and then lay disused until the 1970s, when a community group cleared the derelict site – initially, the intent was to develop housing or a school on the newly cleared site, but the local community felt that a green space was more important. 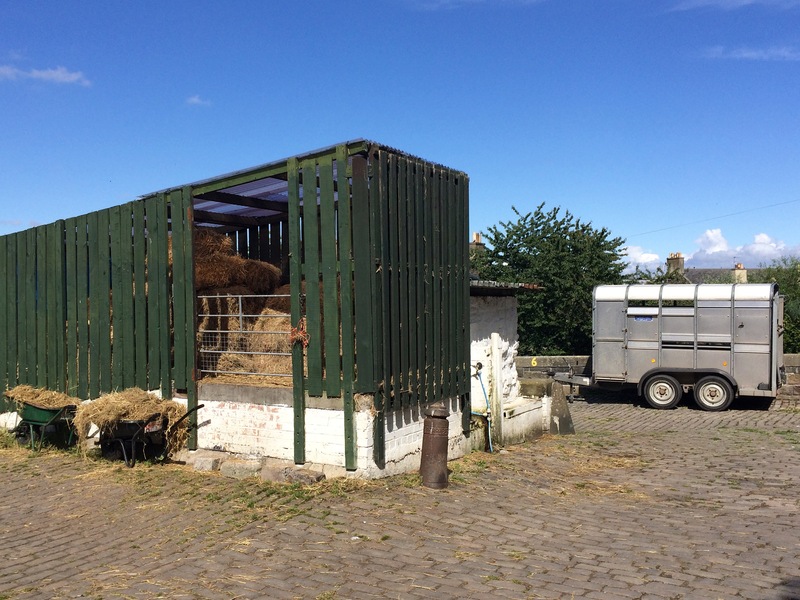 Tucked in between a railway line and a main road, you really wouldn’t believe you are about to stumble across a farm as you are approaching – though you can smell it before you can see it, lol. 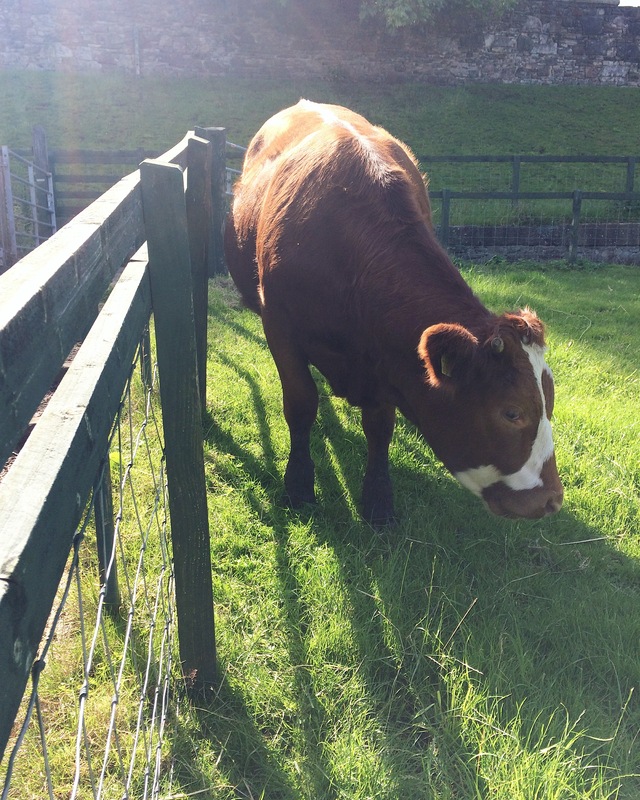 The boys and I didn’t mind the farm smell, but a group of school girls getting off a nearby bus as we walked by, were demonstrably holding their noses. The kids were most excited to see the animals, of course. 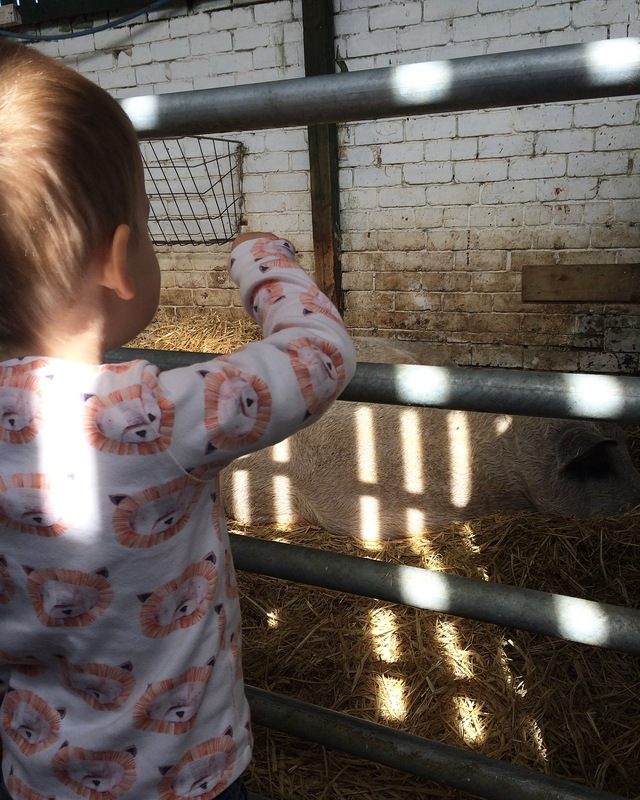 We saw ducks, chickens, pigs, goats, cows and sheep. 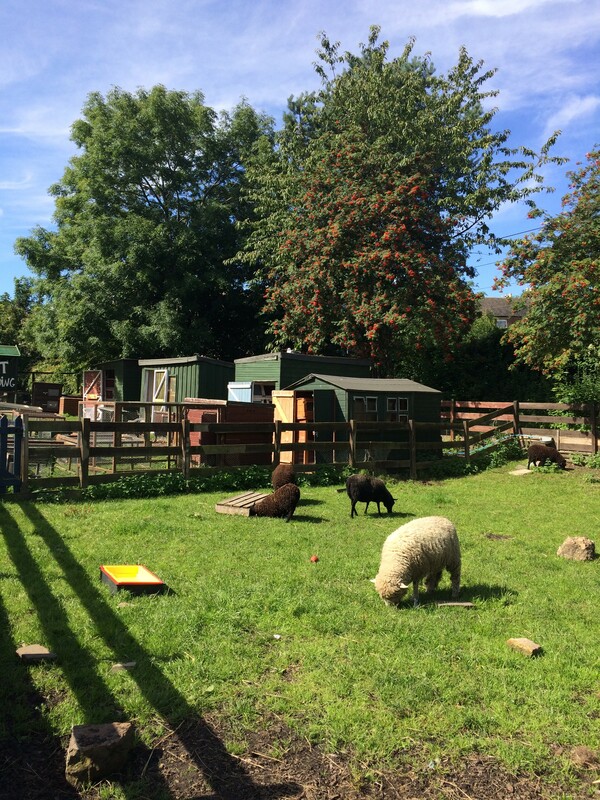 In the Pet Lodge – which houses some small domestic pets – we also saw rabbits, a bearded dragon and some turtles. And in the Pet Boarding enclosure, there was a whole village of rabbits and guinea pigs. 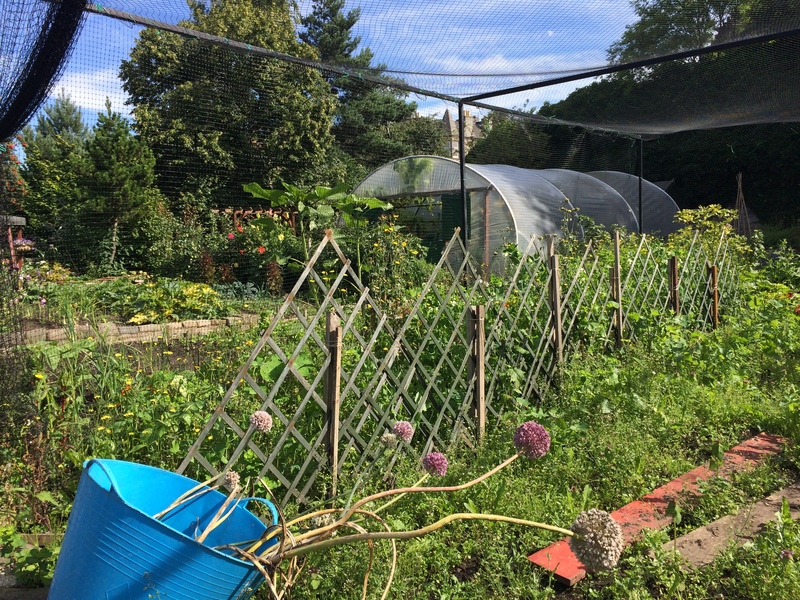 Besides the animals, there are also the gardens. 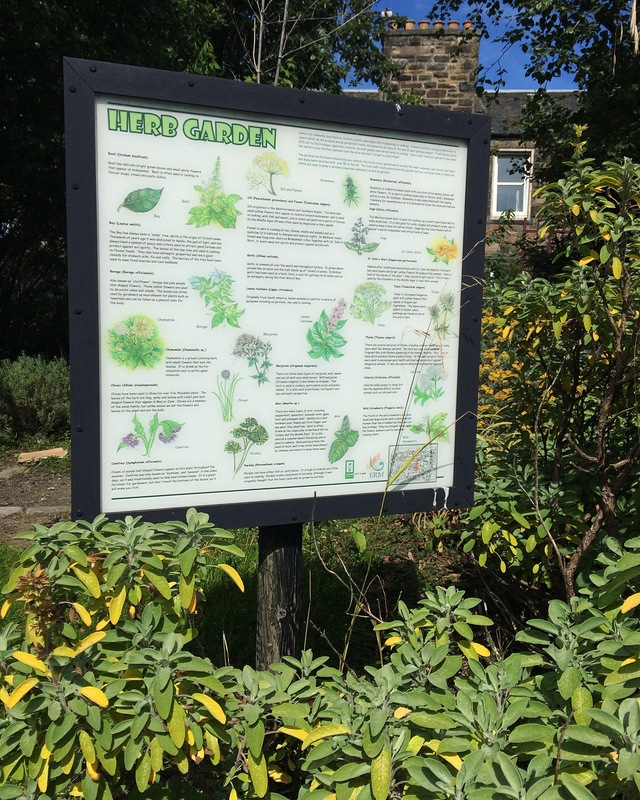 We walked through the Herb Garden, the Wildlife Garden, and the Vegetable Garden. 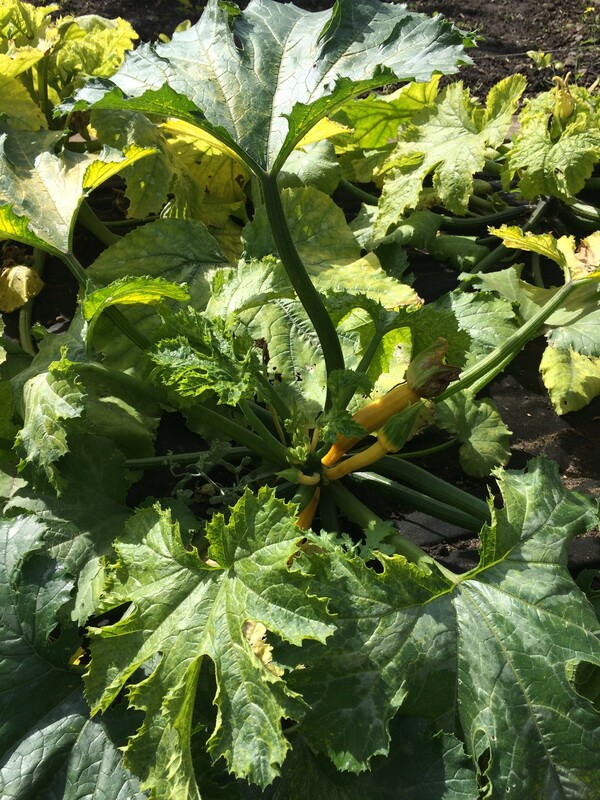 In the latter, we had fun spotting vegetables we recognised or guessing what was growing there – such as courgettes and corn cobs – and learned about the composting circle. 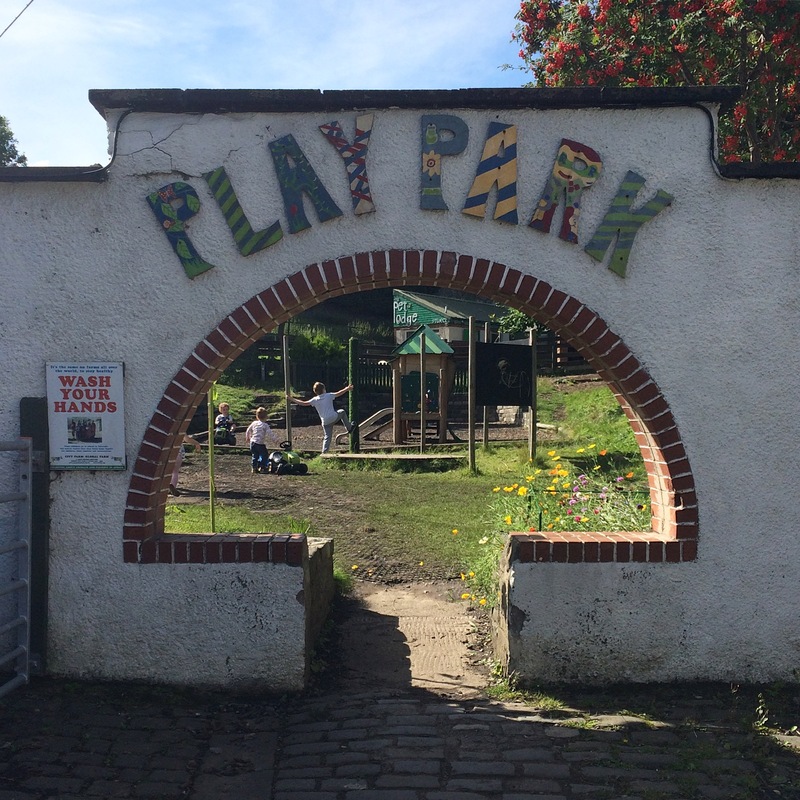 Finally, there was the play park, aimed at kids up to age 7, where you can climb, spin and slide, and sit on a tractor. 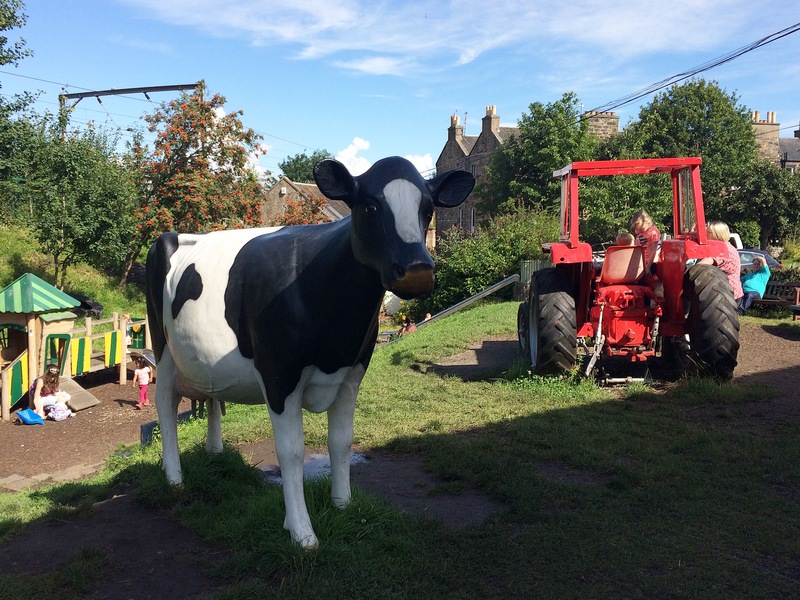 There was also a large model of a cow, which was filled with water so that children could ‘milk’ it. 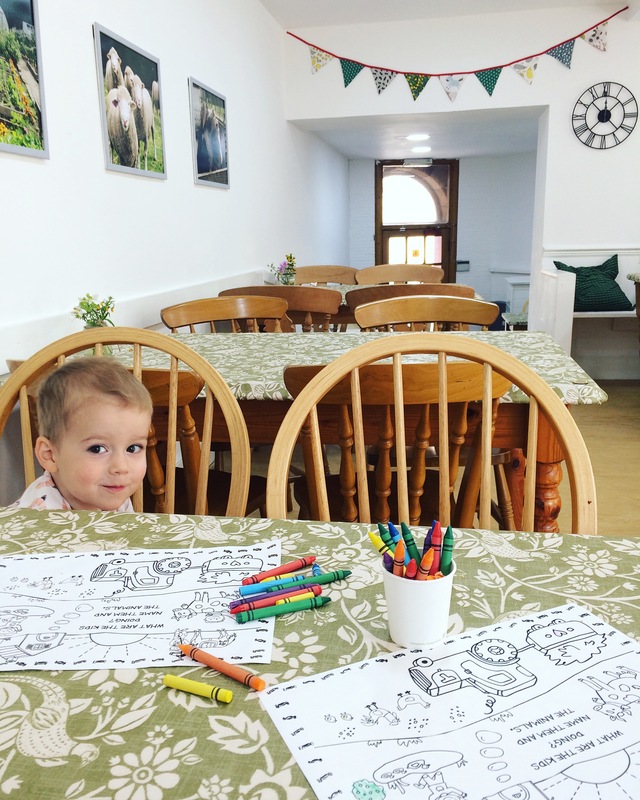 We spent just over an hour looking at the animals and the gardens and playing on the play park (well, I personally did more watching and less playing), then finished off our visit with a stop over at the cafe. They mainly just sell soup – with a roll or scone – or snacks, and drinks. I had a juice and some crisps, an the boys each had a ‘snack box’ consisting of juice, a banana, a small yoghurt, a Babybel cheese and some Digestive biscuits. If you are planning to be there over lunch and want something more substantial, you’d be better bringing along a picnic. There are picnic tables in the play park area. But as we went first thing in the morning, the snack were perfect to tide us over until we got back home for our lunch. 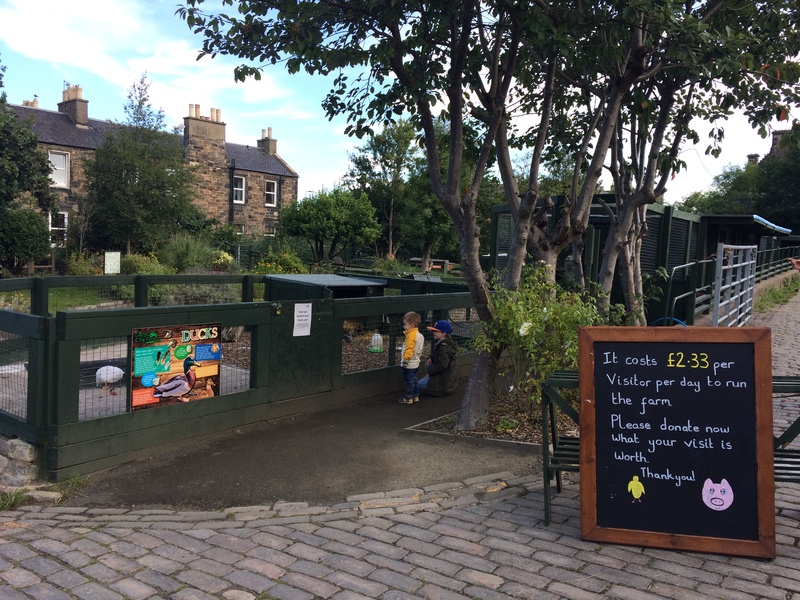 Gorgie City Farm has always been free to enter, and relies heavily on donations from its visitors. 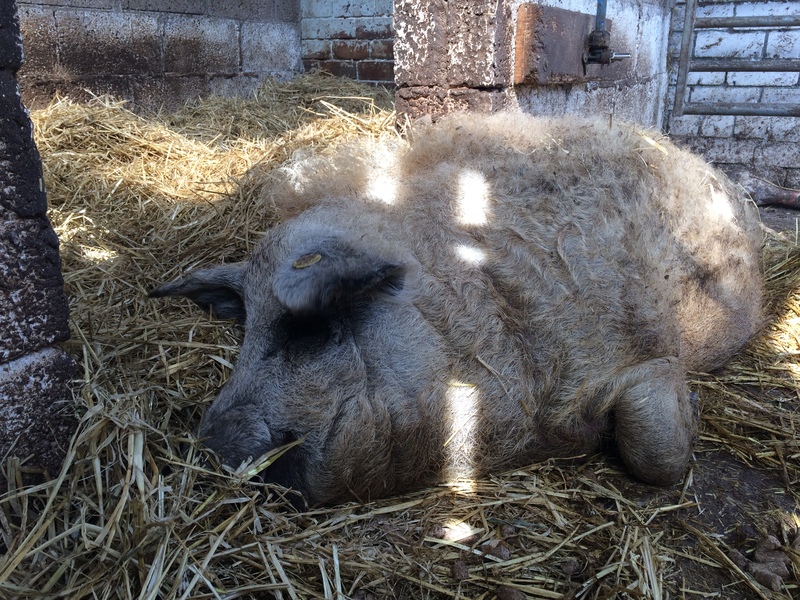 Last year, the Farm was under threat of closure, but an urgent appeal raised enough money from the local community and businesses to keep it open. 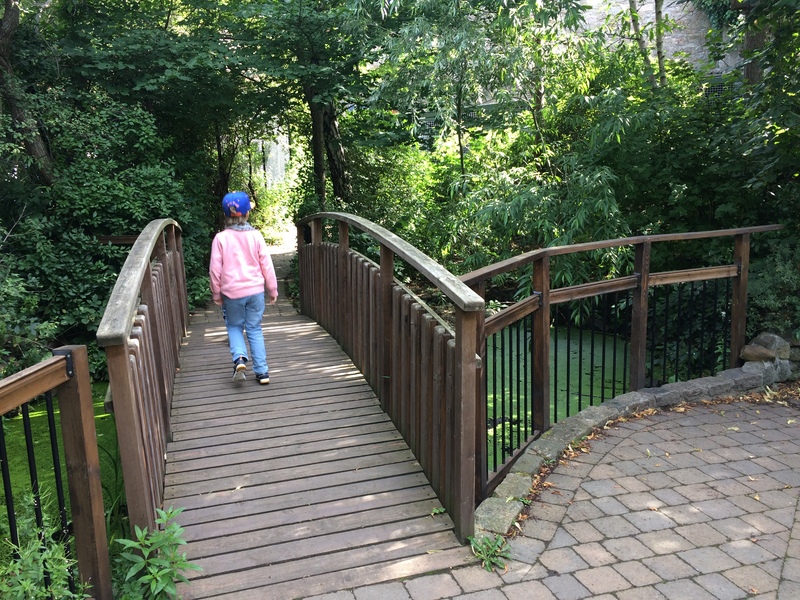 It’s an amazing little green oasis in the middle of the city, and if you are spending some time in Edinburgh we would totally recommend a visit if you want something a little off the tourist track. And don’t forget to leave a donation! 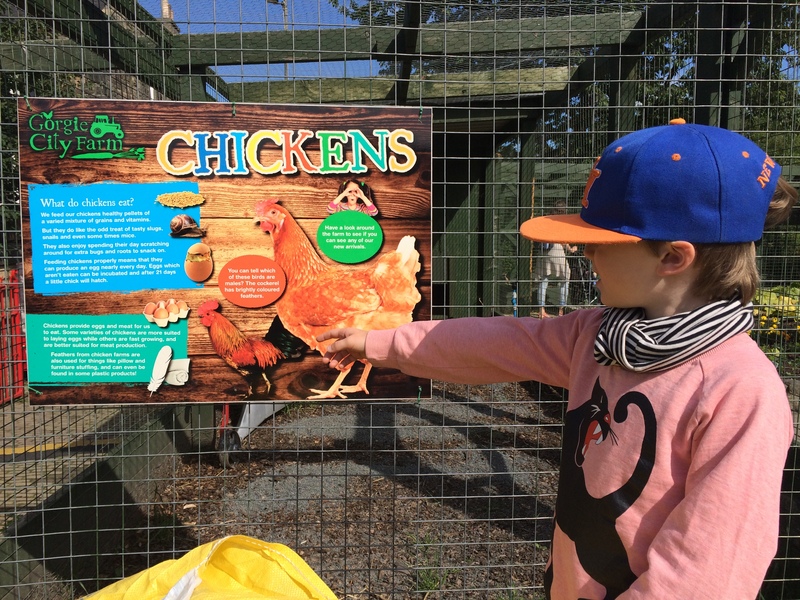 What a lovely farm – I think it’s so important for children to visit farms and it’s great that you have access to this one. 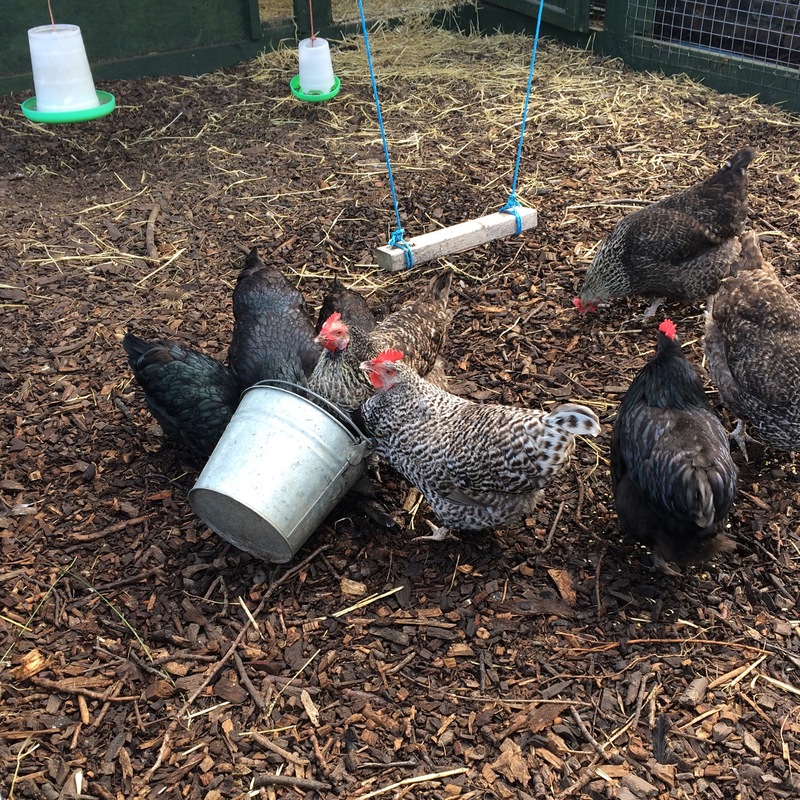 The farm looks great. My kids would love it. It’s so pretty! It looks like you have seen so much! A shame they are relying on donations. Places like that need more help.